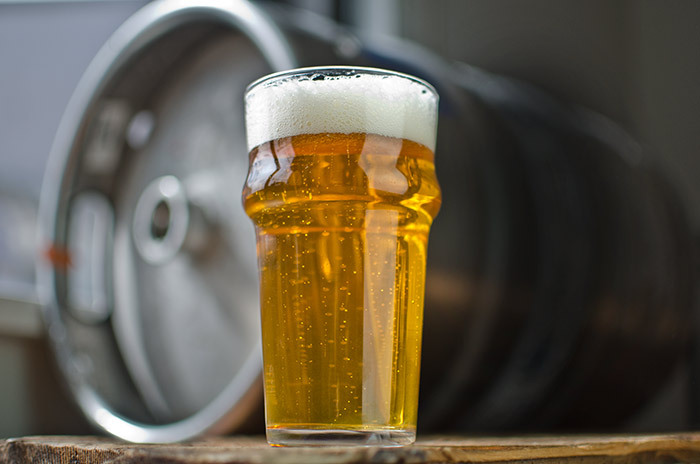 While all craft breweries take great care in selecting distributors to handle their brands, the criteria they use can vary greatly depending upon the brewery’s size. There are obviously common desirable characteristics among wholesalers for craft brewers of all sizes. They may seem obvious to many of us, but it is very common for a newer brewery to have unrealistic expectations of what a wholesaler is willing and/or able to actually do. The same can be said about wholesalers. 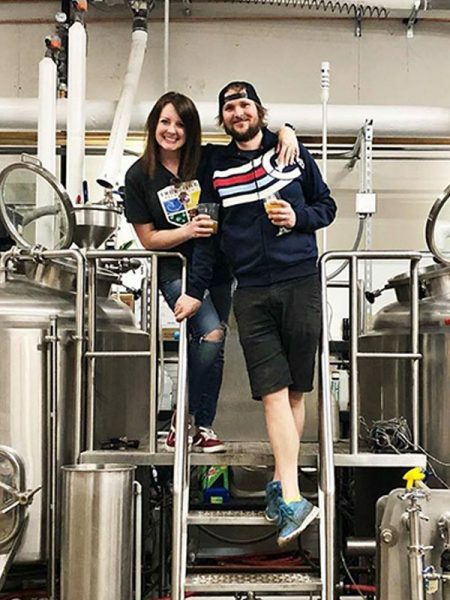 Many have regular interactions with more sophisticated brewery suppliers and may have unrealistic expectations about what a smaller craft brewery knows or can bring to a relationship. Failure to address this issue prior to signing any contract may lead to heartache, woe and legal bills down the road. Integrity. A commitment to integrity as demonstrated in their actions and honesty in dealings with both suppliers and accounts. Clear communication. An ability and willingness to clearly communicate expectations in writing, in the form of a distribution agreement and annual business plans. Identify areas of focus. A skill in identifying areas of key focus (which channels, market segments, key accounts are most important to the brewery supplier?) and an ability to successfully sell into those areas of focus. Define who is doing what. A dedication to defining of responsibilities of the wholesaler and the brewery. These are rough indicators–some crossover will happen. Some breweries have deep market penetration over a limited area of sales, while others may have a widely scattered sales area and more of a cherry-picking approach. 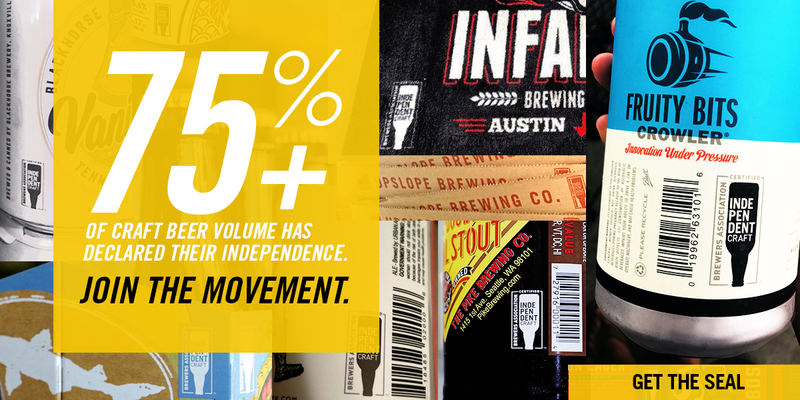 Some breweries also may have significant self-distribution, while others are prohibited by law from distributing themselves. Wholesaler shares local market knowledge with the suppliers in order to strengthen overall portfolio strategy by market. Wholesaler manages sub-distributor relationships (if any) to prevent performance concerns in sub-distributor territories. Wholesaler builds a personal relationship with supplier ownership, management, and sales team. Wholesaler has a craft beer education program of required depth and sophistication. Wholesaler has a craft brand manager and sufficient education/attention to craft among general sales force, and/or a craft-specific sales force. Wholesaler establishes and implements an effective internal communication process to ensure that the distributor sales force understands upcoming feature activity and acts on it in a timely manner. Wholesaler acts as a local market expert and regularly identifies business building opportunities. 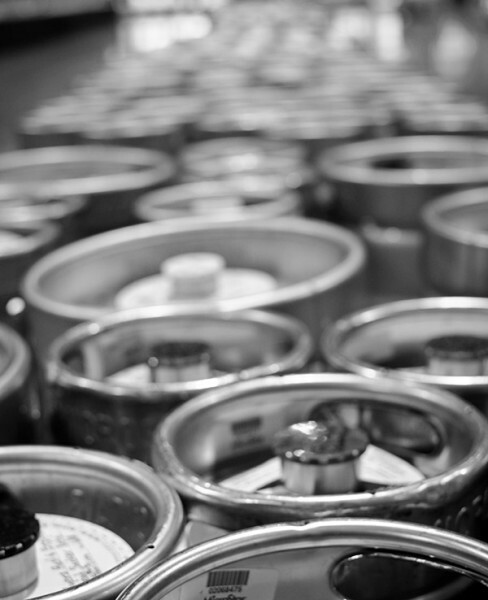 Wholesaler represents brewery culture and brand accurately and effectively in market. Wholesaler establishes the role the supplier and its respective brands will play within the distributor’s total portfolio. Wholesaler provides a clear vision for success with specific, measurable targets and strictly evaluates progress toward that vision. Wholesaler identifies and acts on local marketing opportunities that are relevant and consistent with the national brand strategy and conducive to long-term brand growth. Wholesaler calls on the all classes of trade needed to achieve supplier goals, including key chain accounts as well as a broad base of independent accounts.